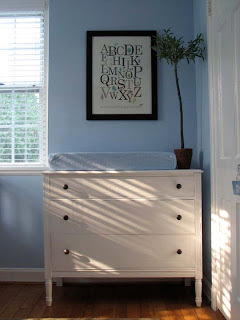 Ali Edwards never disappoints and I love her new room for baby 'A'. This is another great site called ohdeedoh. I love the colour in this room, the whole room is great, it is called Walton's nursery if you go searching for it. So there you have it, some of my favourite rooms and places to go to look for decorating ideas. I love the Ali Edwards nursery too. I also love the decorating scheme of her new office. Congrats on your newest family member! 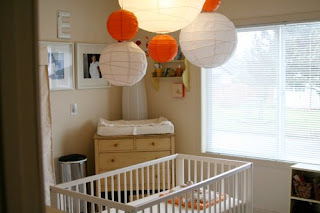 I'll be decorating a nursery for our newest little one soon, too. Thanks for the great inspiration!